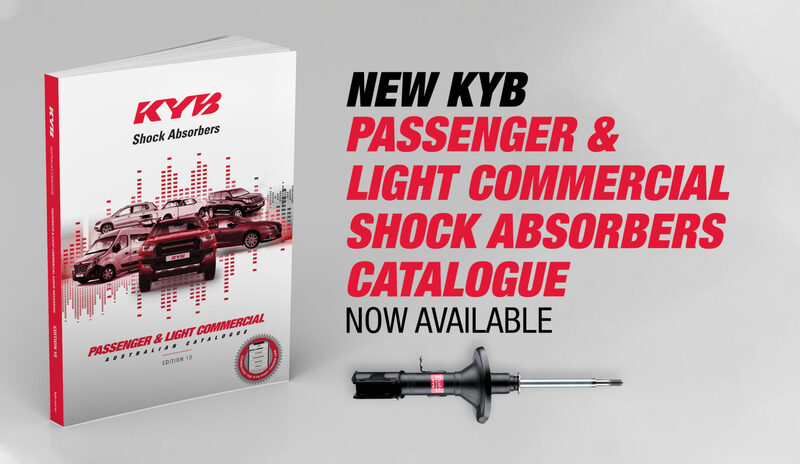 The launch of the tenth edition of the KYB Passenger & Light Commercial Shock Absorber Catalogue has cemented their position as market leader in the increasingly competitive Shock Absorber product category. The numbers don’t lie. The new catalogue now runs to more than 500 pages, includes application data for three new brands and 236 new part numbers. “It’s been a massive effort from all involved, but no doubt the tenth edition of the KYB Passenger & Light Commercial Catalogue has exceeded expectations and set a new benchmark in the automotive aftermarket,” said Larry Coulthard, Product Marketing Manager, KYB Australia. In Australia, KYB has traditionally focused on four market segments, passenger cars and light commercial, 4WD and performance. In each of these markets their extensive product range is engineered specifically to perform in tough, Australian conditions. However, Larry did let it slip that they are working on their second Light & Heavy Commercial Shock Absorbers Catalogue. 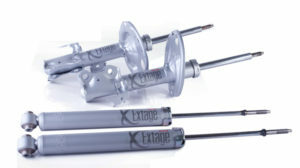 “That’s right, our second Light & Heavy Commercial Catalogue is not far away, that in conjunction with the 10% increase in part numbers in our Passenger & Light Commercial range means we have the right shock absorber for a huge range of vehicles covering OE Replacement, performance off-road and commercial applications,” Larry explained. 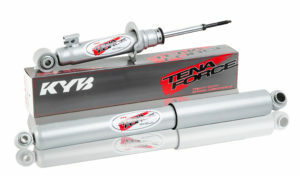 The catalogue also signals the launch of three new KYB Sub-Brands: Tena Force for Standard Height Heavy Duty applications, New SR Special for performance upgrades to Japanese imports and the Ultra SR range designed specifically for performance upgrades to imported European models. “It’s always exciting launching a new brand, but to take three new brands to market in a single catalogue is truly exceptional,” Larry remarked. 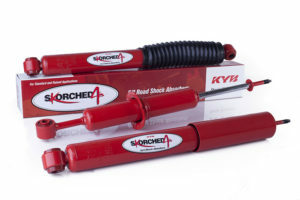 There is now a total of nine KYB sub-brands and the latest catalogue includes a ‘Shock Selector’ page that is designed to assist with selecting the shock absorber that best fits the vehicle and driving conditions. In addition, the catalogue also contains a wealth of valuable information and technical tips including a step-by-step diagram outlining the front strut installation process for Holden Commodores, an informative Q&A section and a very handy Part Finder by Dimensions reference guide. 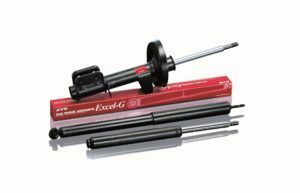 “The Part Finder by Dimensions reference guide is especially useful when searching for a replacement shock absorber for a vintage car, caravan, camper, motorhome, trailer or fixed machinery,” Larry explained. 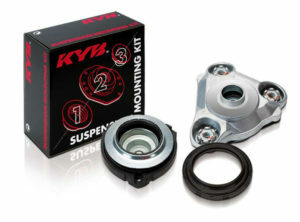 KYB’s range of suspension mounting kits has also grown significantly, with 280 new part numbers added. 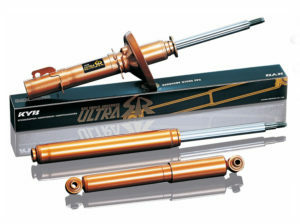 “The catalogue includes an image for every Suspension Mounting Kit in our range,” Larry said. 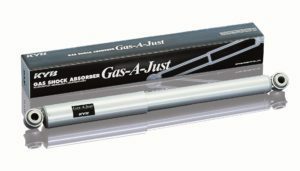 “Making them easy to identify which in-turn significantly reduces the likelihood of ordering the incorrect part number. “As a company we are committed to continuous innovation, and with the release of each new catalogue we continue to refine the way in which application data is presented to ensure selecting the correct shock absorber is quick and easy,” he added. Following a review of the latest offering, there is no doubt that Larry’s comments ring true. The application data is extremely well presented, easy to read and laid out in an intuitive format which makes selecting the right part number a breeze and is now the new benchmark in the automotive aftermarket. “We are committed to providing superior customer service and are confident that the latest edition of the KYB Passenger & Light Commercial Catalogue delivers on that promise,” added Larry. 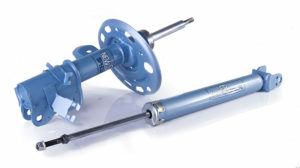 To find out more about KYB’s complete extensive range of quality suspension products or request a new catalogue visit kyb.com.au or call one of their highly trained customer service representatives on 1300 55 40 59.